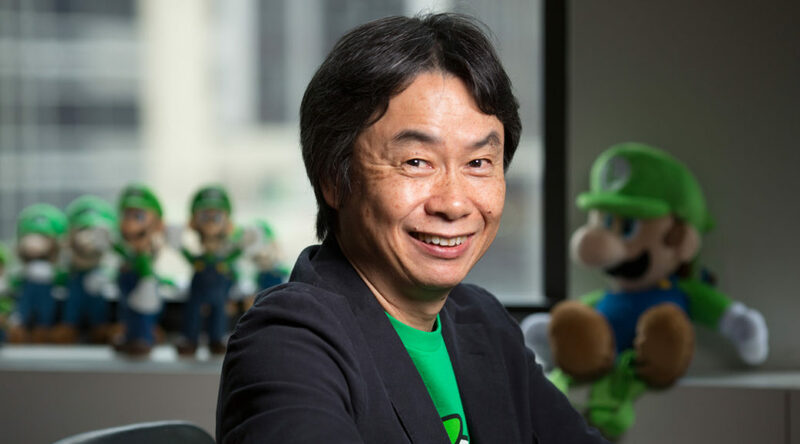 Nintendo representative director and Fellow Shigeru Miyamoto will be having a keynote speech at Computer Entertainment Developers Conference (CEDEC) 2018 on August 22, 2018 from 9:45am to 11:05am JST. The keynote speech is titled “From where should we make games? 10 years“. Miyamoto will talk about the current state of game development and look back at his CEDEC 2008 speech where he talked about developing games for Wii. Also taking place at CEDEC 2018 is a session on Nintendo Switch UI/UX conducted by Nintendo employees.